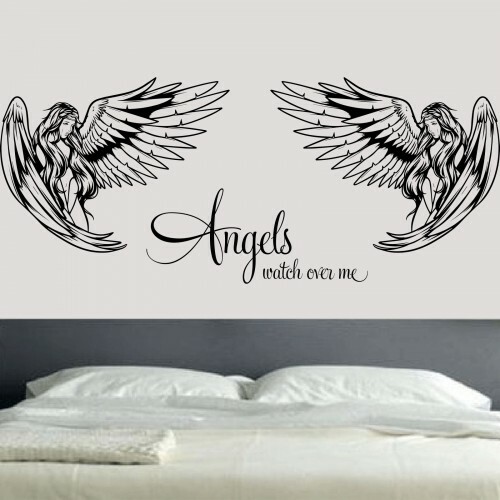 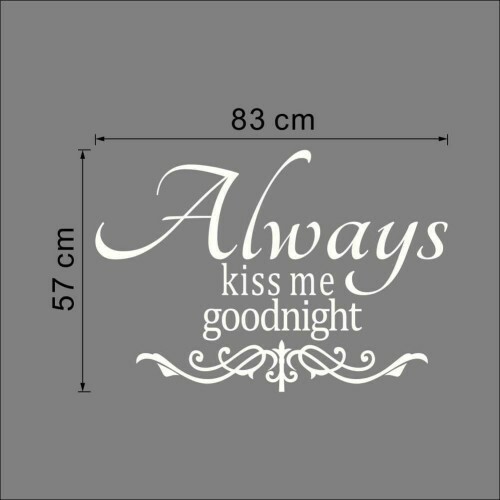 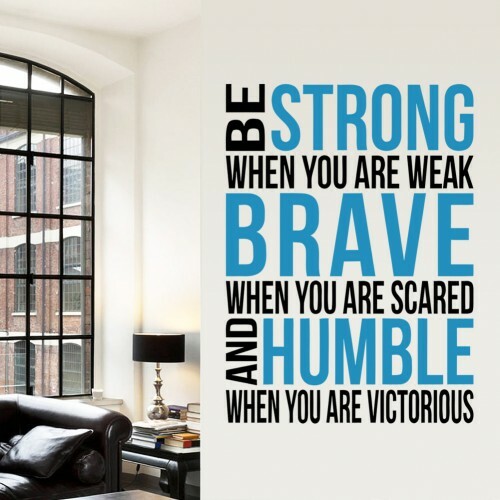 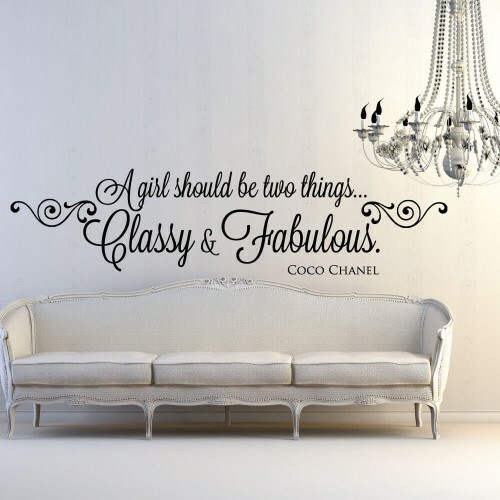 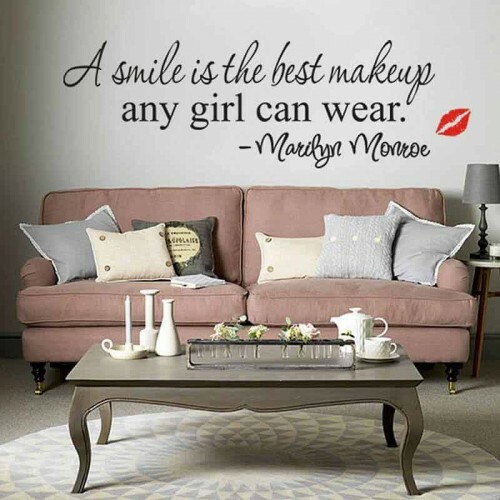 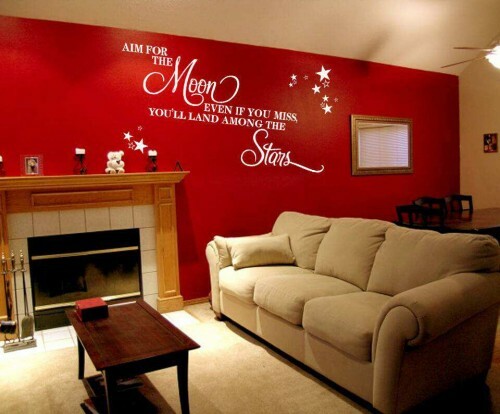 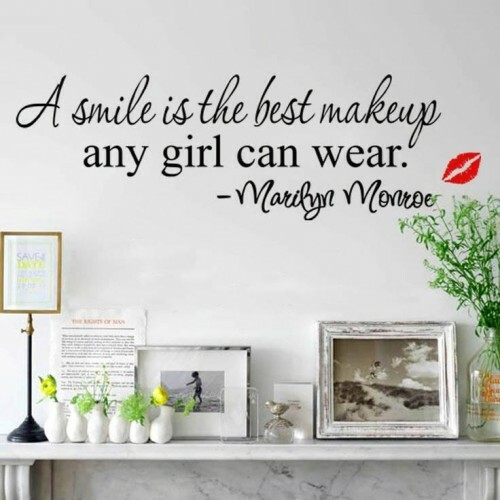 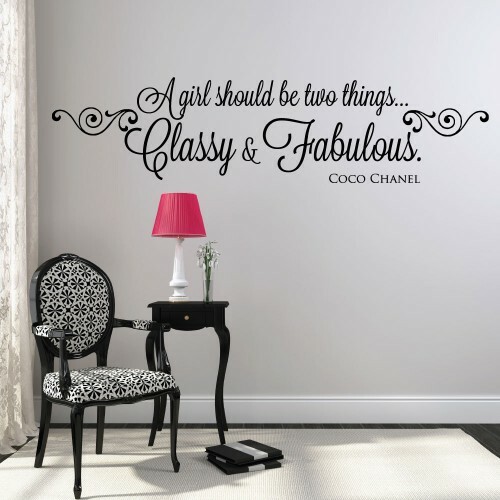 One great way to add a personal touch to any room is by using a wall sticker quote. 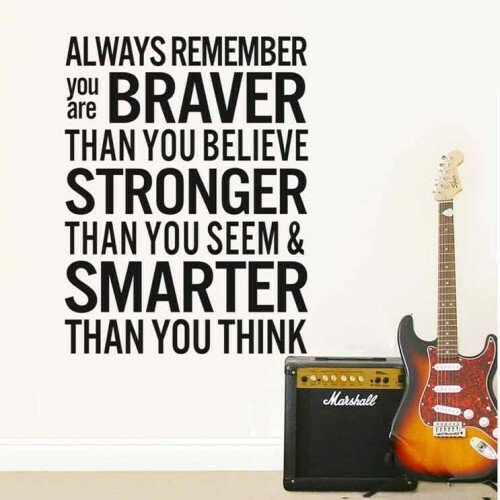 Many people try to live their life by a mantra that’s personal to them, or have at least one quote that means a lot to them. 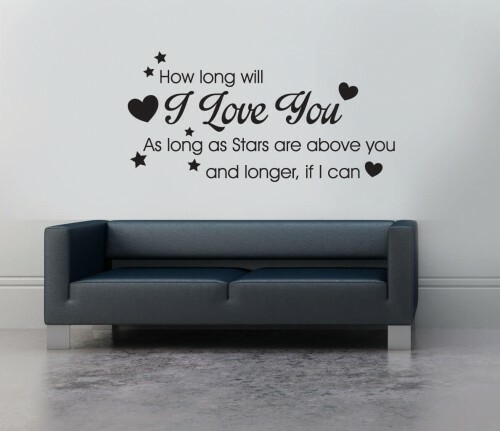 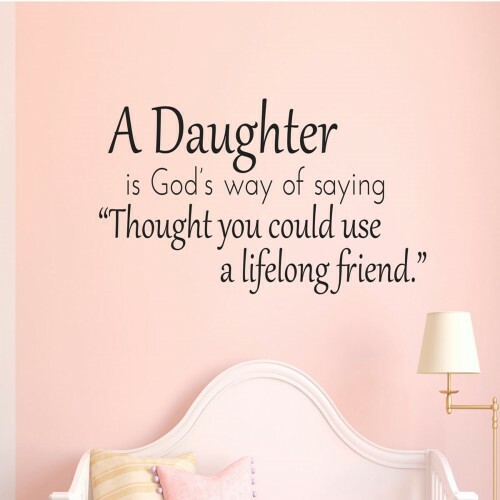 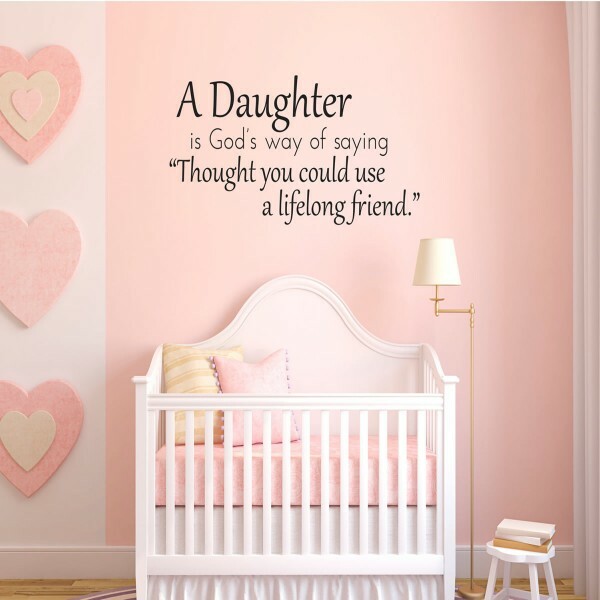 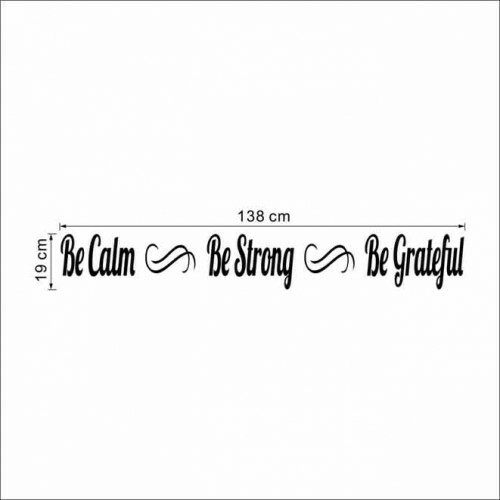 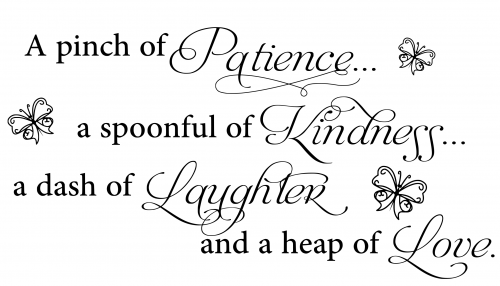 Whether you love a specific quote from your idol, or whether there’s a certain lyric in your favourite song that speaks to you, our wall sticker quotes enable you to have it pride of place in your home. 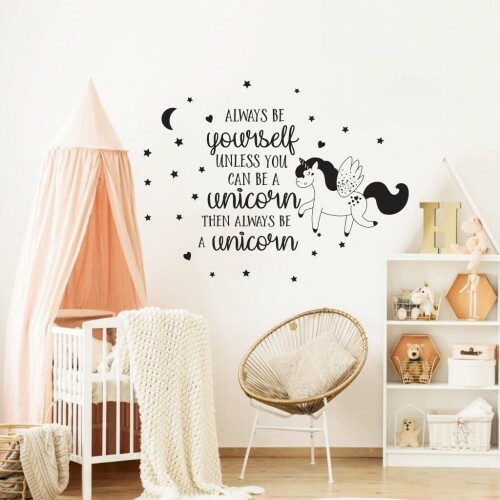 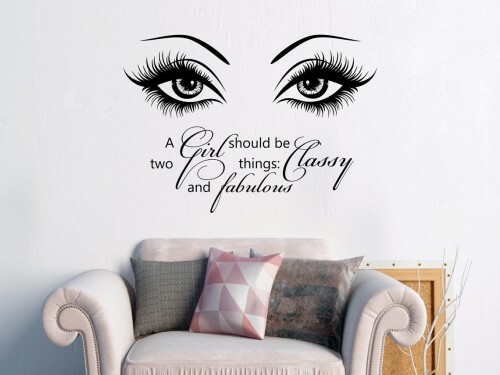 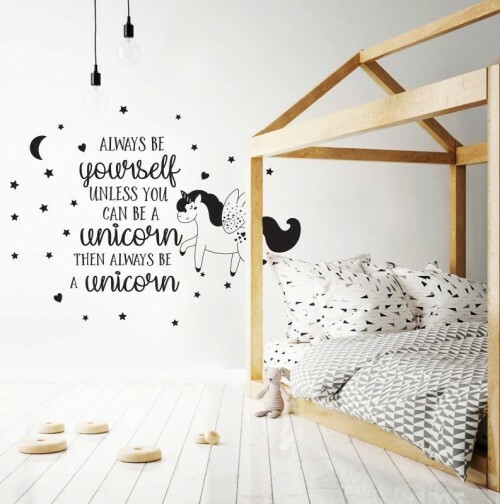 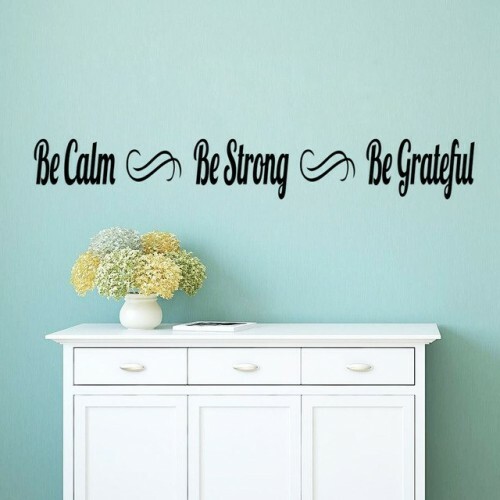 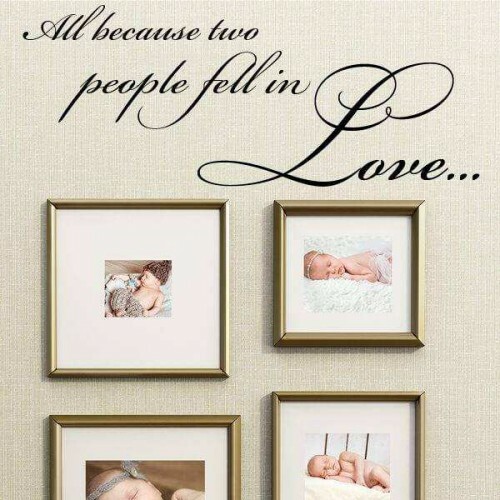 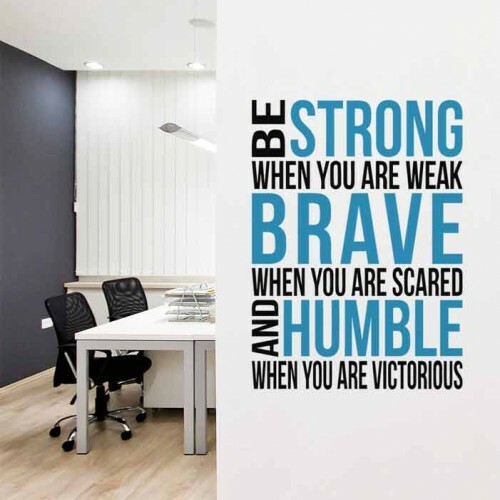 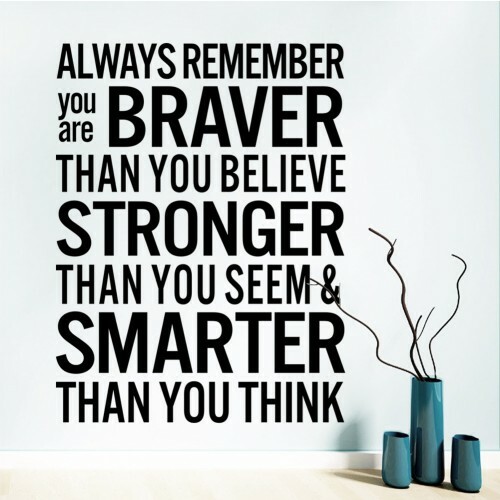 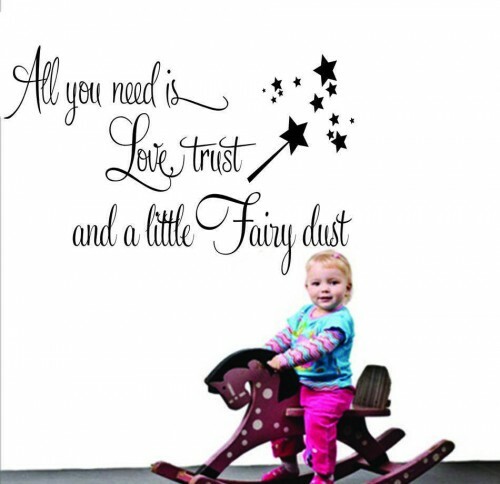 Each quote wall sticker is available in a variety of colours and fonts, and they can be blown up or shrunk down to fit the size of almost any wall. 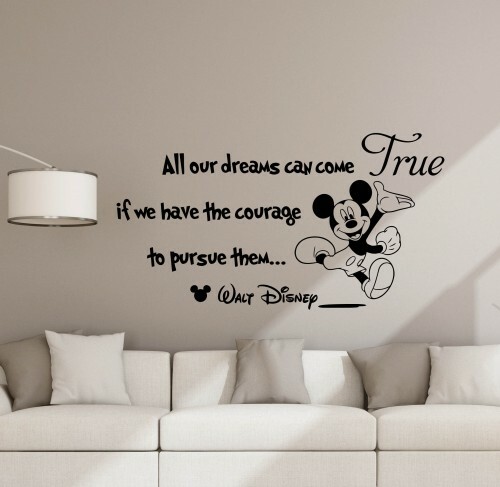 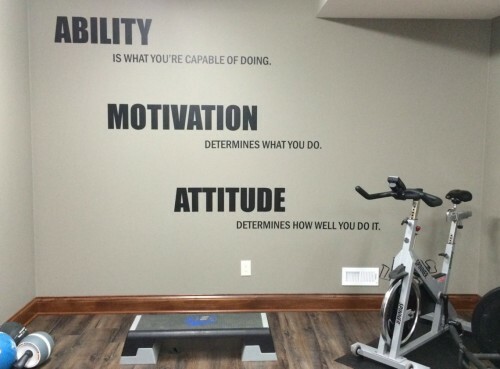 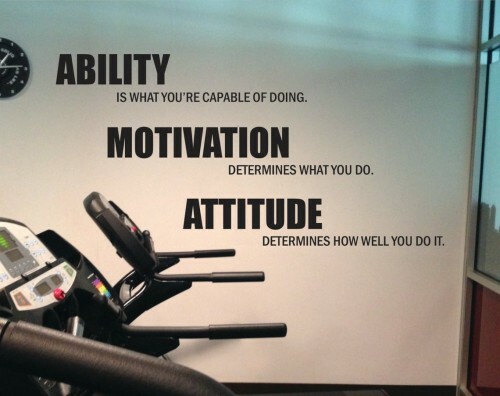 Furthermore, although we have a vast selection of excellent quotes on our website, we understand that you might have a specific quote in mind – that’s where our custom wall decal service comes in. 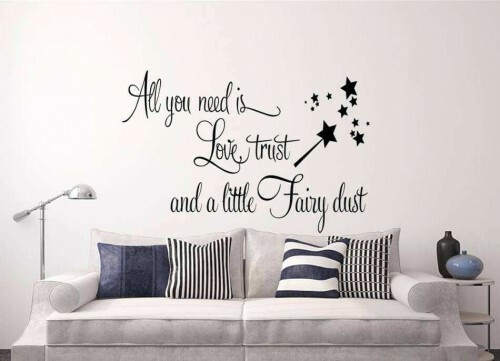 All you need to do is send our team the quote you’d like as a wall sticker, stating your chosen font and dimensions, and we’ll send you a digital mock up of what your completed design will look like. 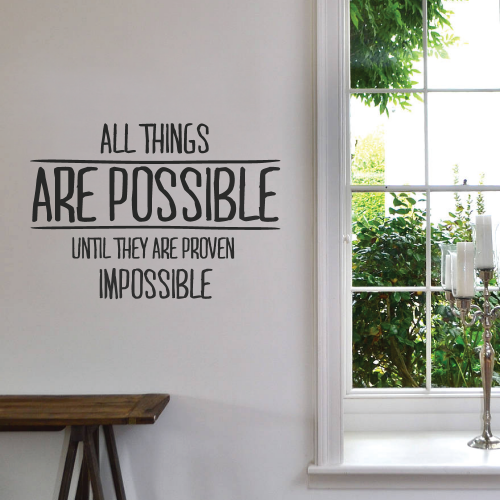 If you’re happy with it, we’ll print it and send it out to you. 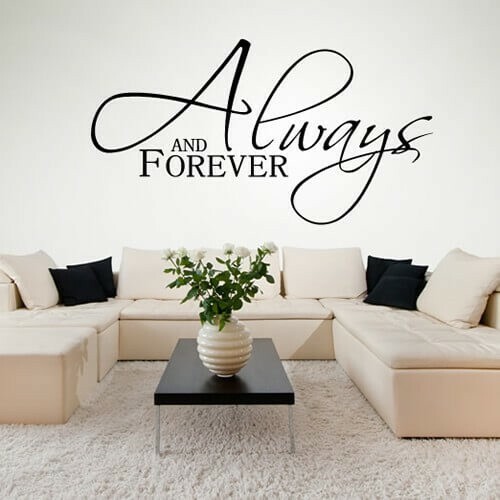 Applying your wall sticker quote is a really easy and straightforward process. 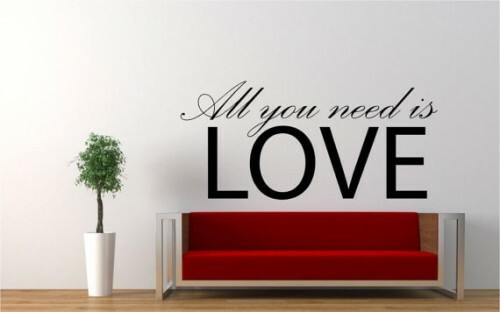 Decide where you’d like your wall sticker to go, and use a small amount of masking tape to secure the top of it in place. 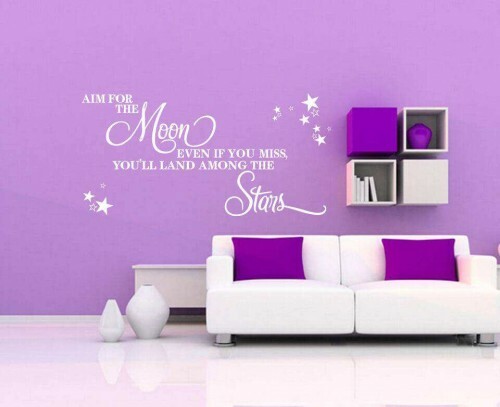 Lift up the wall sticker and peel off the back layer to reveal the transfer layer. 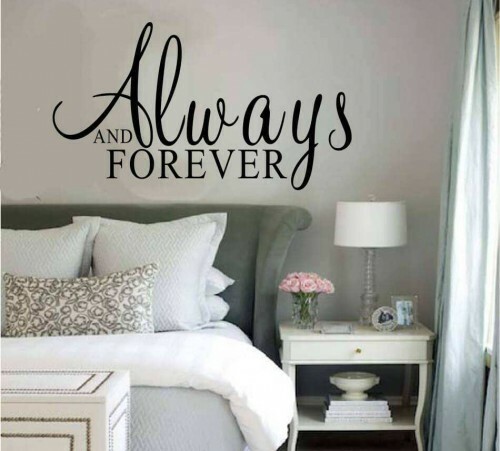 Then, slowly put the transfer layer against the wall and use your hand in a downward motion to stick it in place. 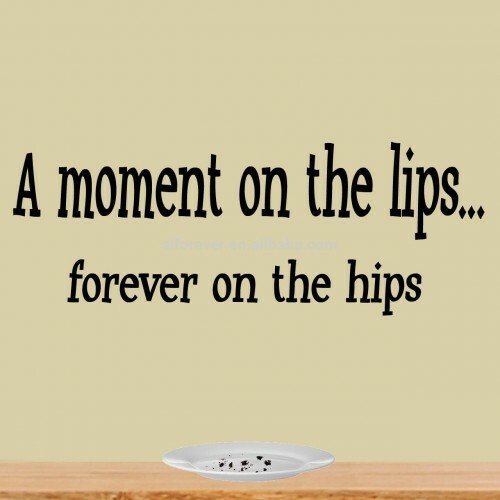 Once it’s completely stuck down, remove the transfer layer. 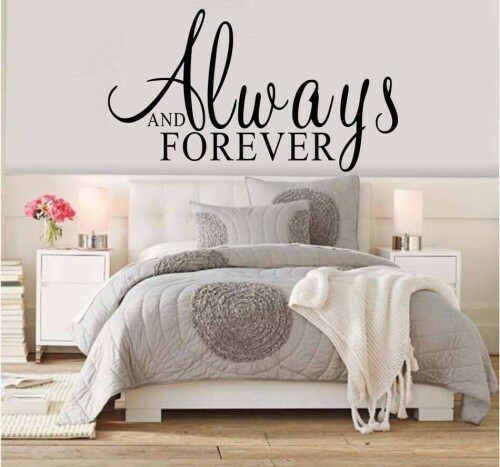 If you decide to remove your wall sticker or wall decal, simply use a damp flannel and rub over your decal. 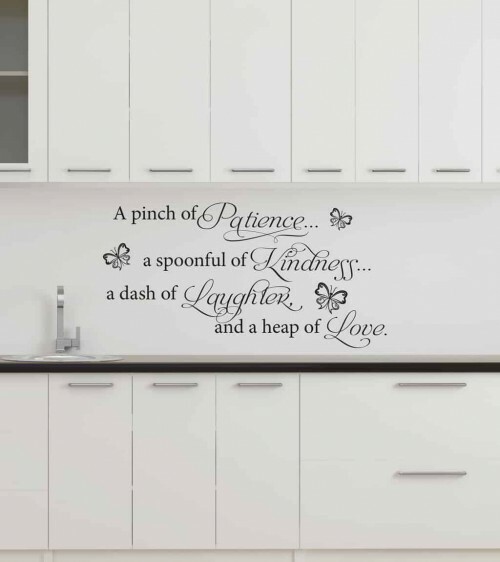 This will cause it to lose some of its stickiness, meaning you’ll be able to peel it off gently.